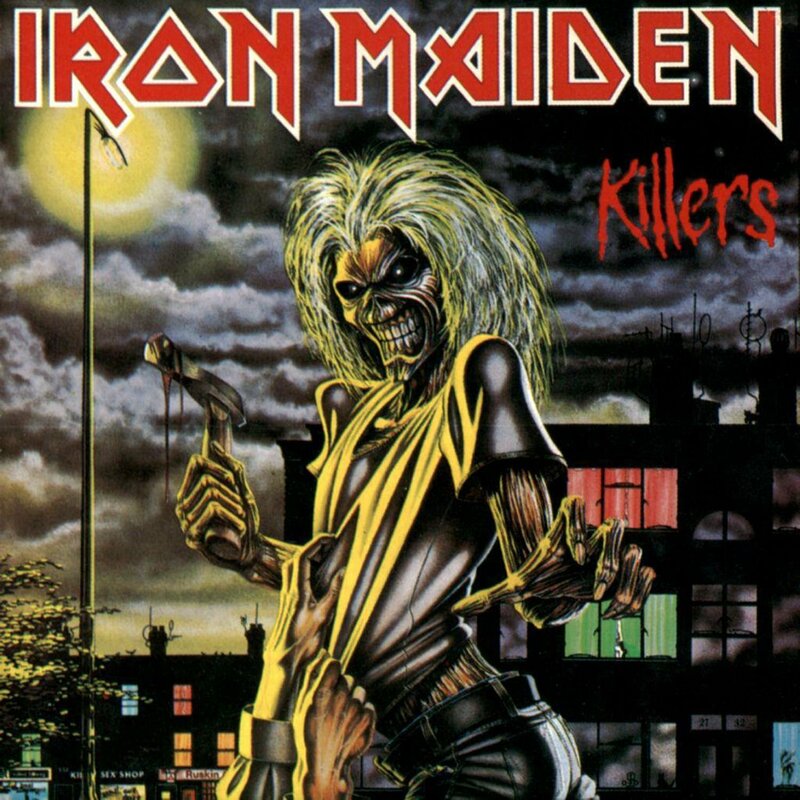 As the 1990s dawned and Iron Maiden entered their second decade as recording artists, their eighth studio album presented the band’s first real misfire. 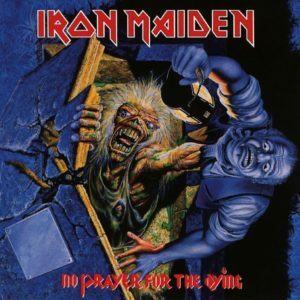 Sure, 1981’s ‘Killers’ may have used of a lot of leftover material but it had a lot of heart, but ‘No Prayer For The Dying’ (released in October 1990) is the first Maiden release that could be considered bad. Maybe that’s harsh. To put it another way: it is one of those albums which sounds solid enough at first, but dig a little deeper and repeated listens show it to be generally unremarkable. 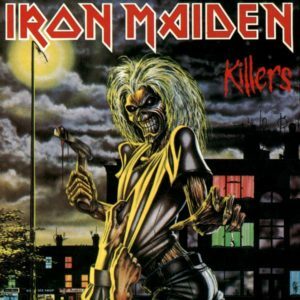 And obviously, compared to Maiden’s previous heights – following a decade where the band could barely put a foot wrong – that’s not so good. Since its predecessor ‘Seventh Son of a Seventh Son’ offered especially memorable material in ‘Infinite Dreams’, ‘Can I Play With Madness’ and ‘The Evil That Men Do’, it didn’t seem like too much of a leap of faith to expect ‘No Prayer…’ to deliver a similar standard of goods, but most of the album sounds genuinely flat by comparison with any of its forebears. When Iron Maiden headlined the UK leg of the Sonisphere Festival in 2011, it was a distinctly underwhelming experience. Not only were the band too quiet, but since they had a new product to promote (that year’s workmanlike ‘Final Frontier’ album), the setlist represented the rest of the ‘Final Frontier’ tour in that most of their near two hour set was culled from material from the band’s three most current releases. For those who’d never seen the band before, or the more casual admirer who’d have liked to hear a few more classics, the set was a colossal misfire. Sure, when you’re a band headlining your own ticketed gig at a large venue, the audience is your audience, they’ll go along for the ride no matter what; but a festival audience is an entirely different beast – much more demanding. From halfway through Maiden’s set on that particular occasion, people were leaving in droves, wandering off with casual indifference. Metal legends Iron Maiden have announced a run of US dates with Megadeth as part of their ongoing ‘Maiden England 2013’ tour.